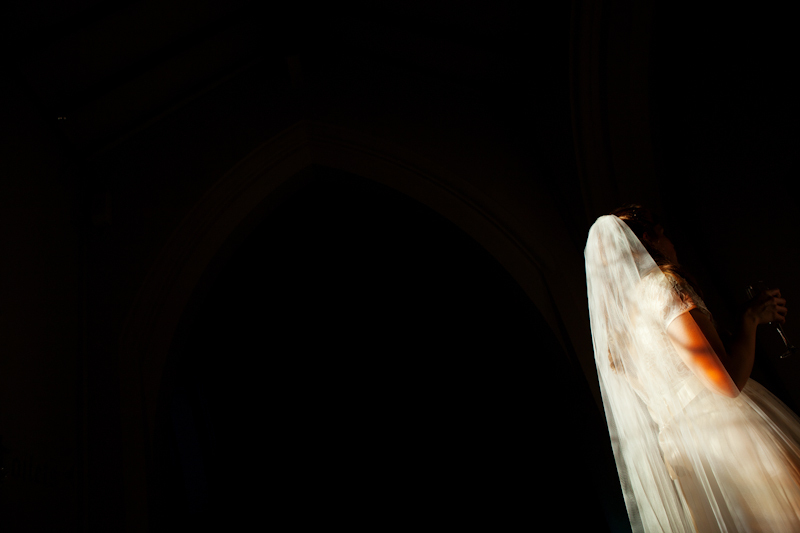 I shot Ruth’s brother’s wedding nearly two years ago and, on his recommendation, Ruth booked me for her and David’s big day in October 2011. 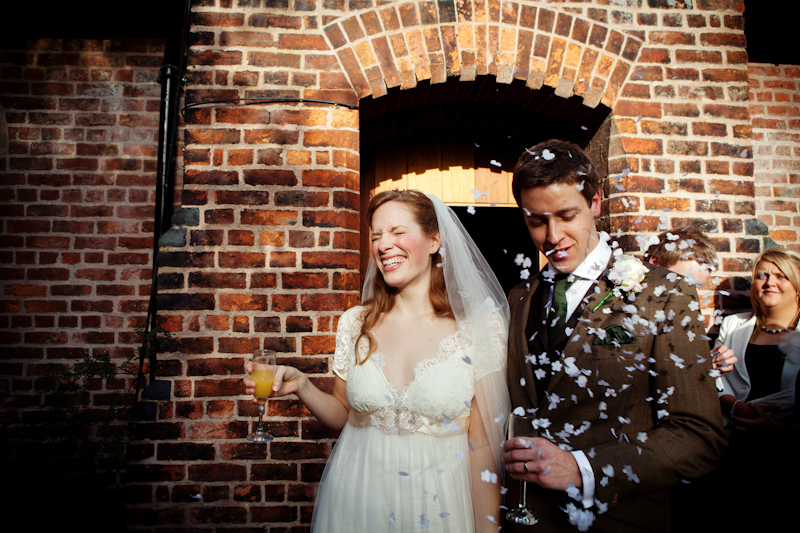 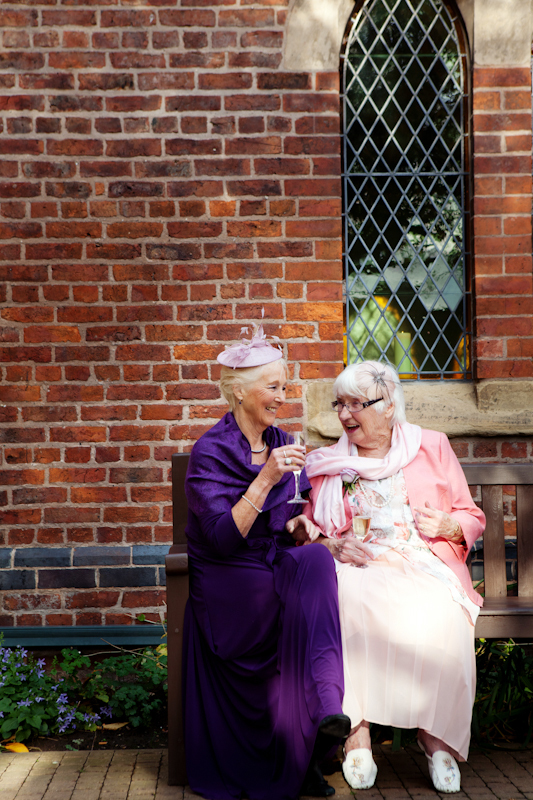 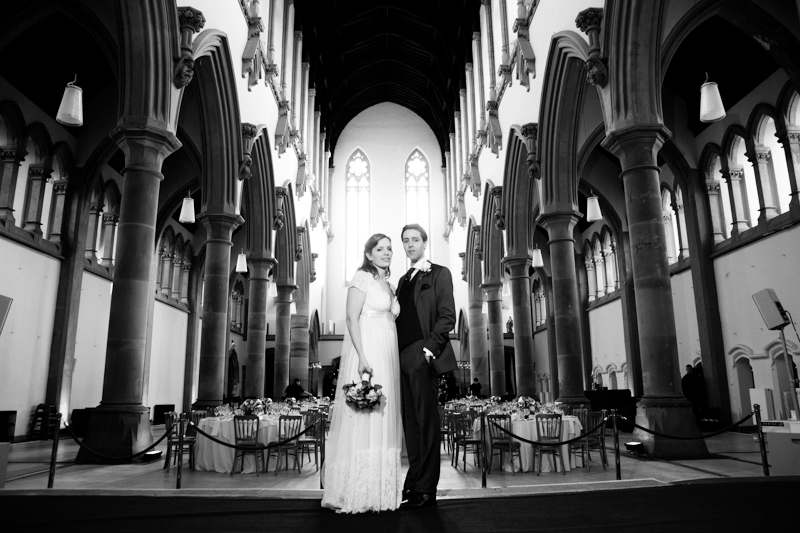 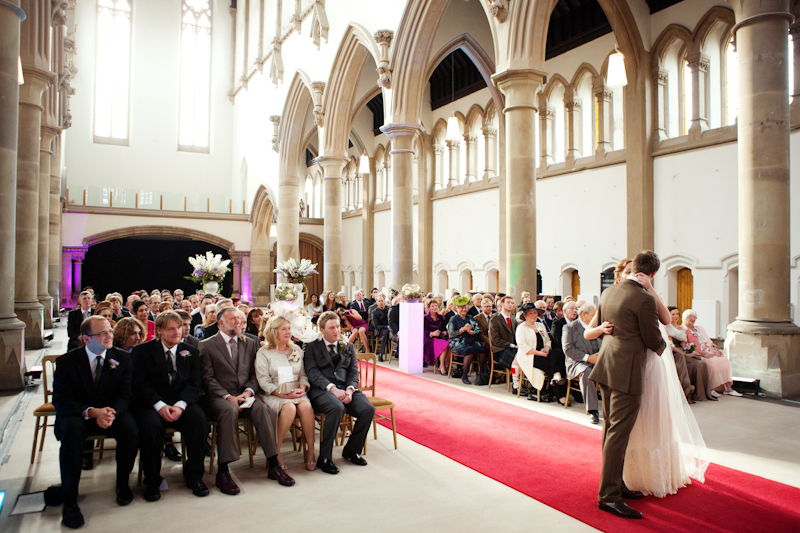 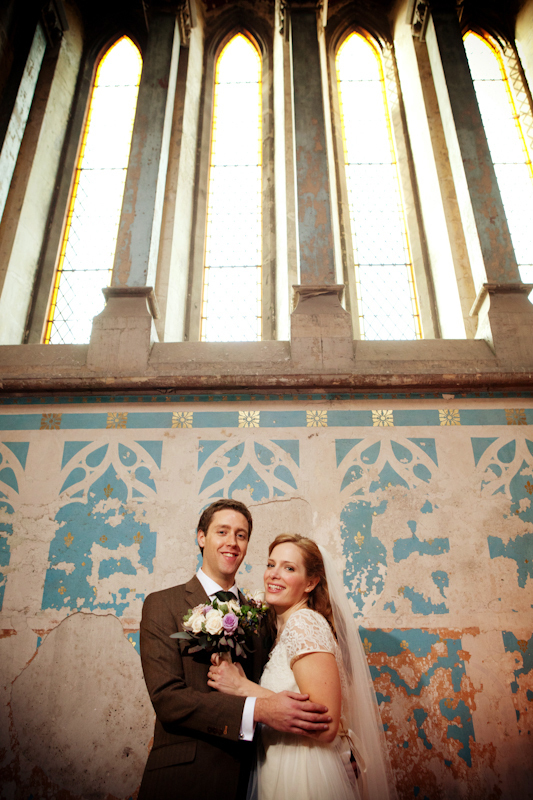 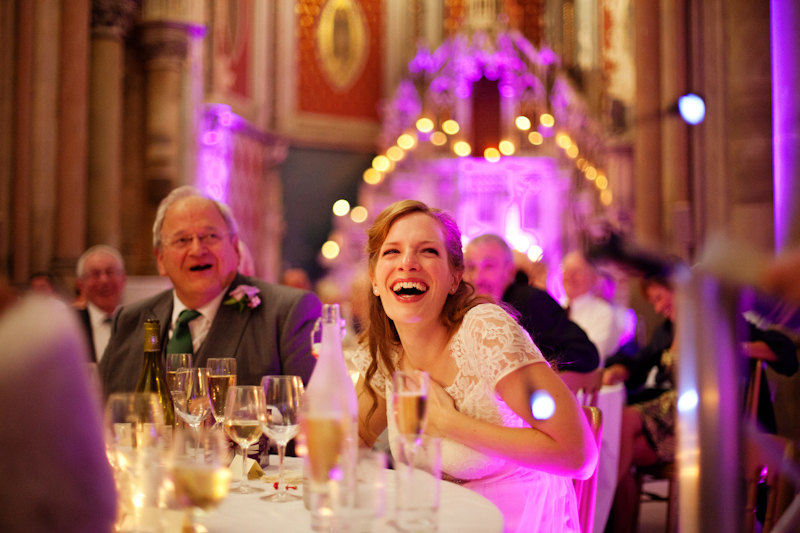 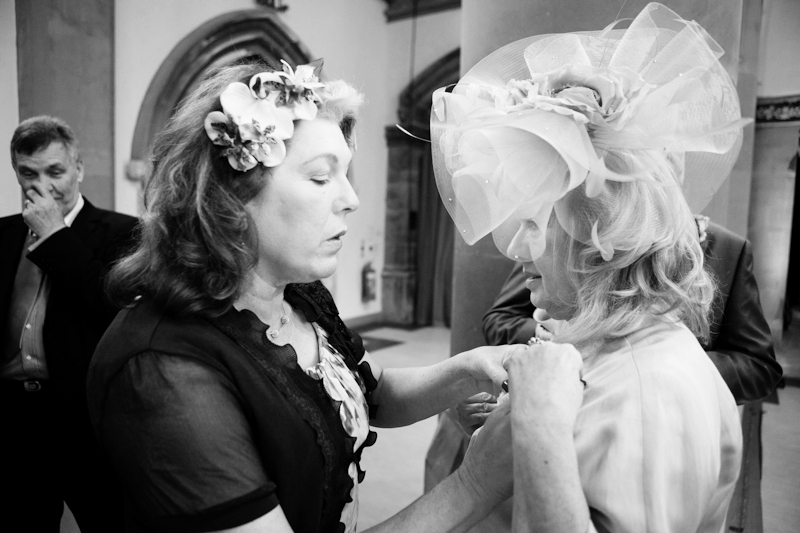 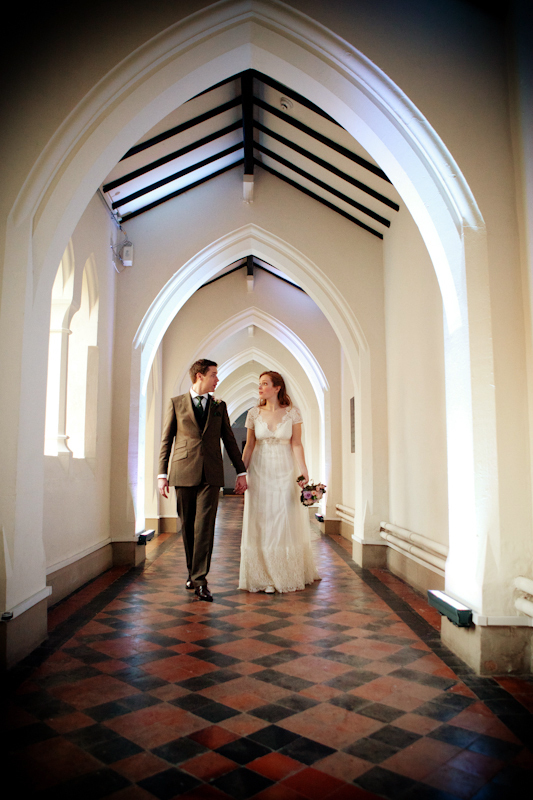 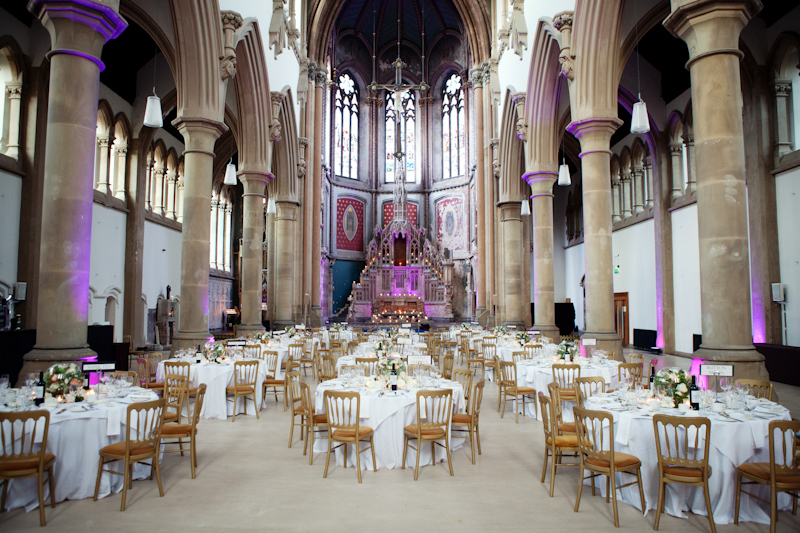 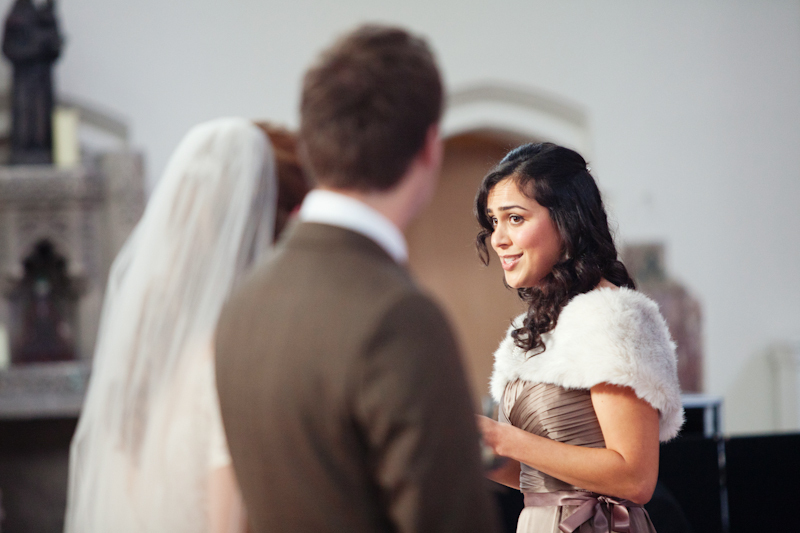 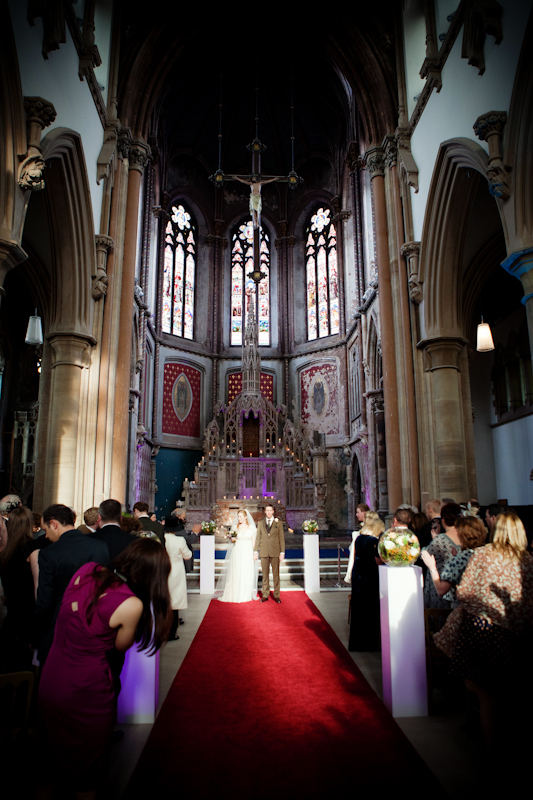 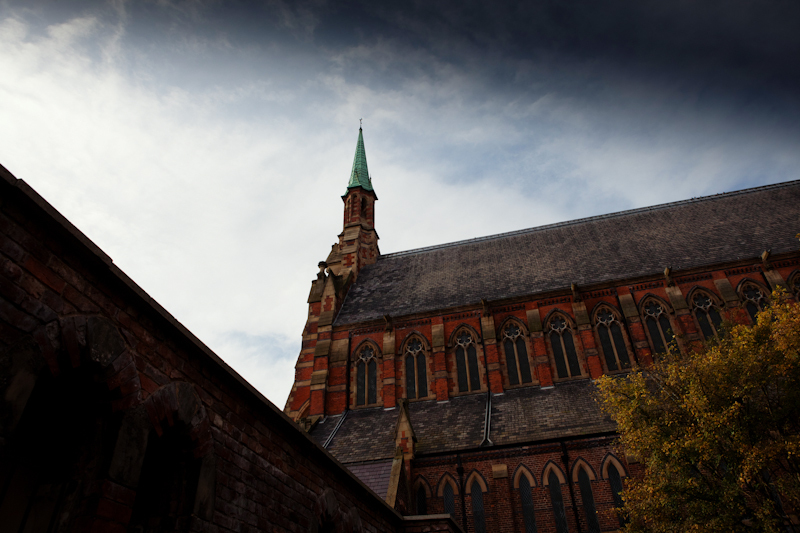 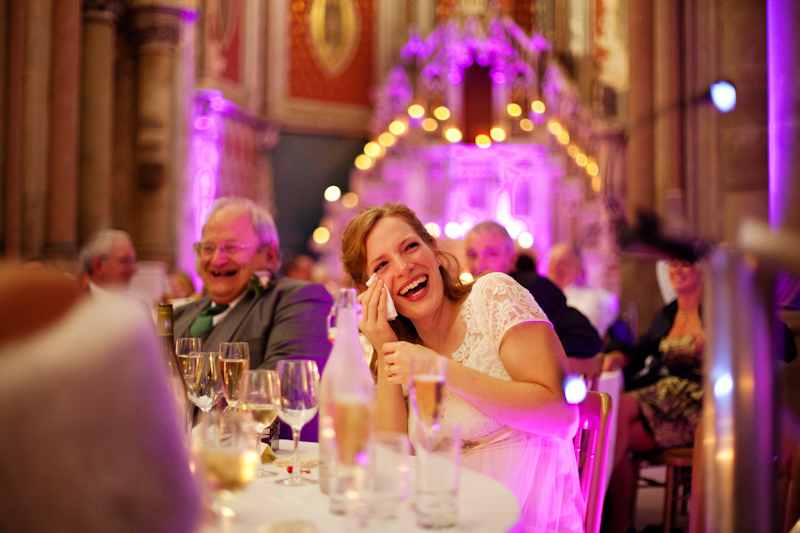 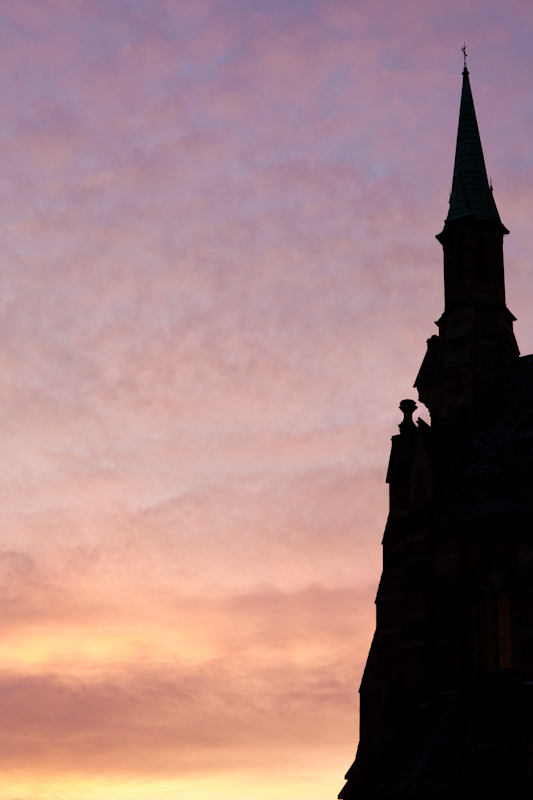 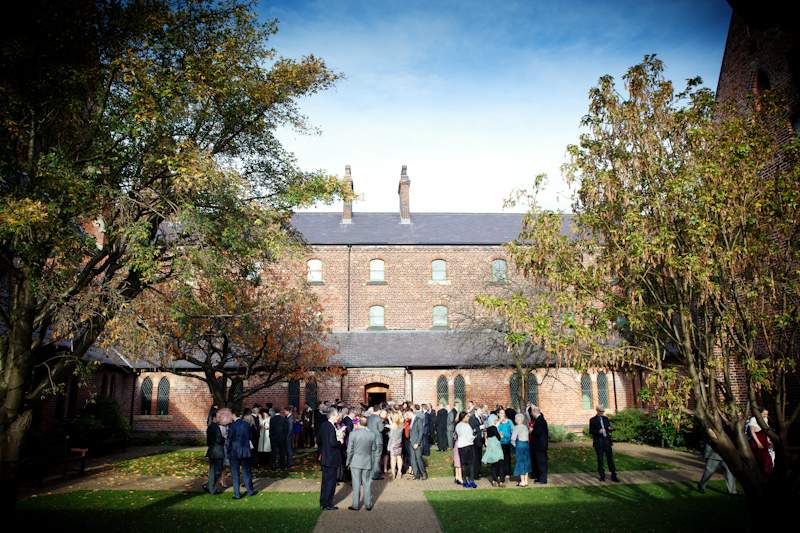 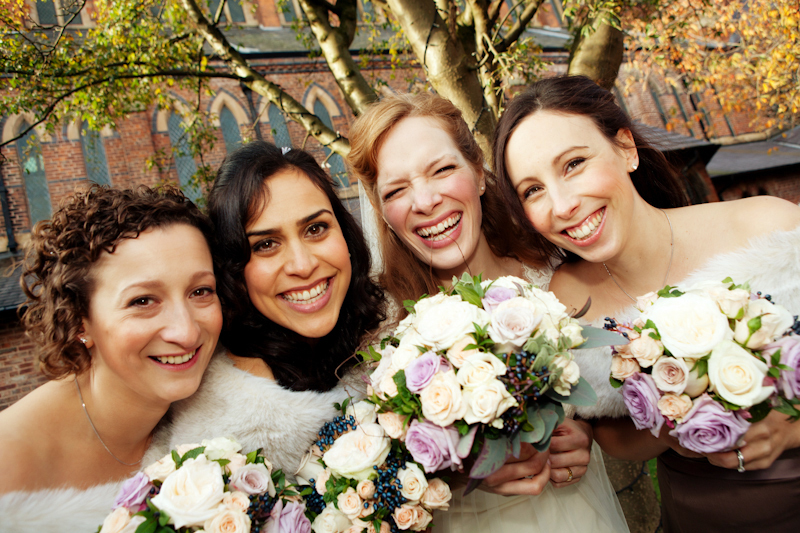 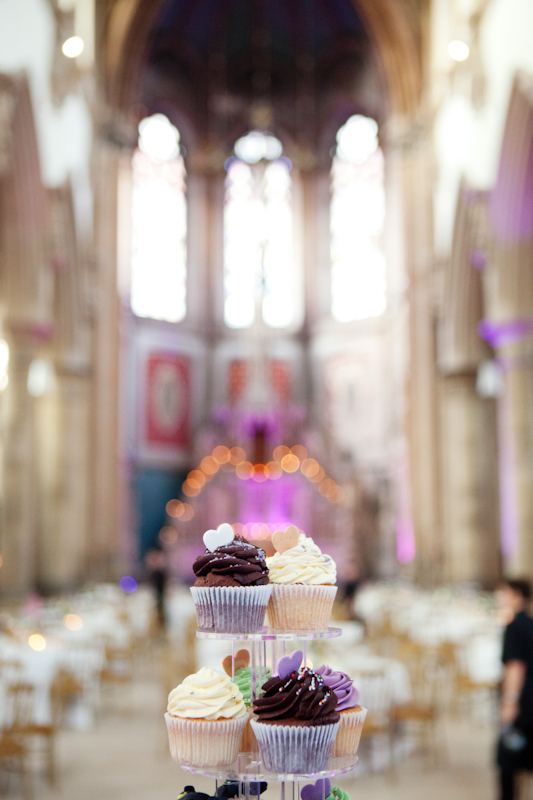 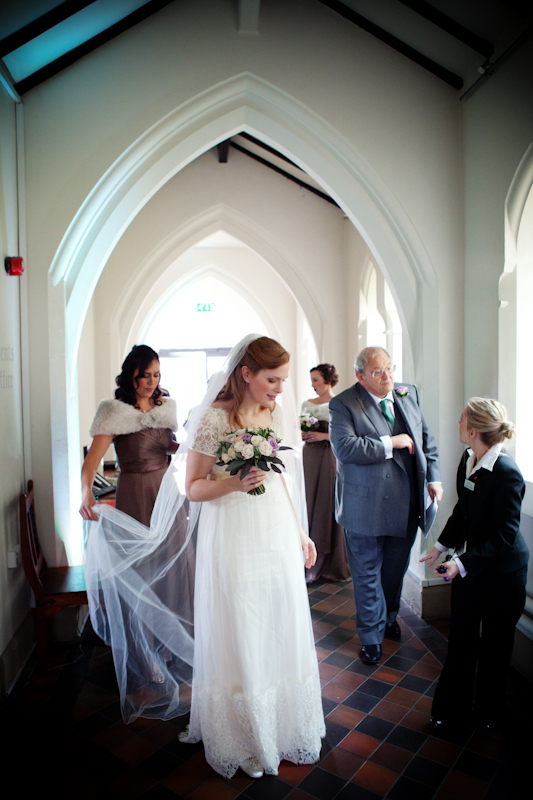 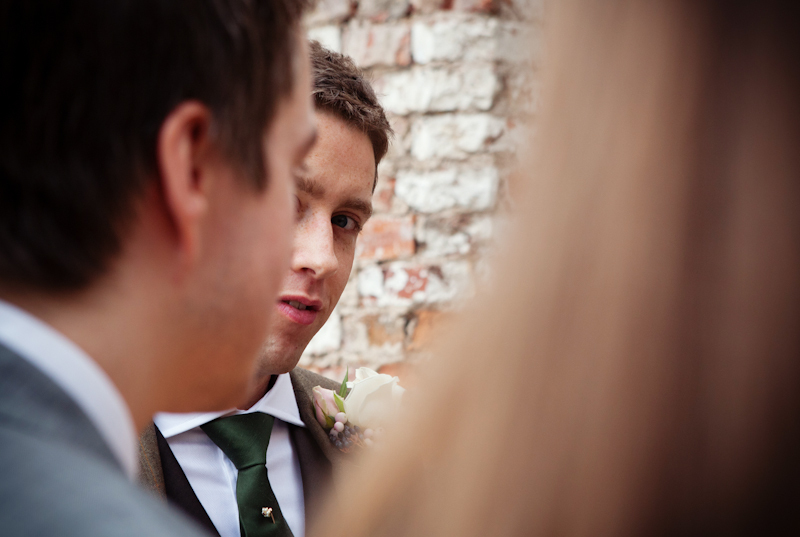 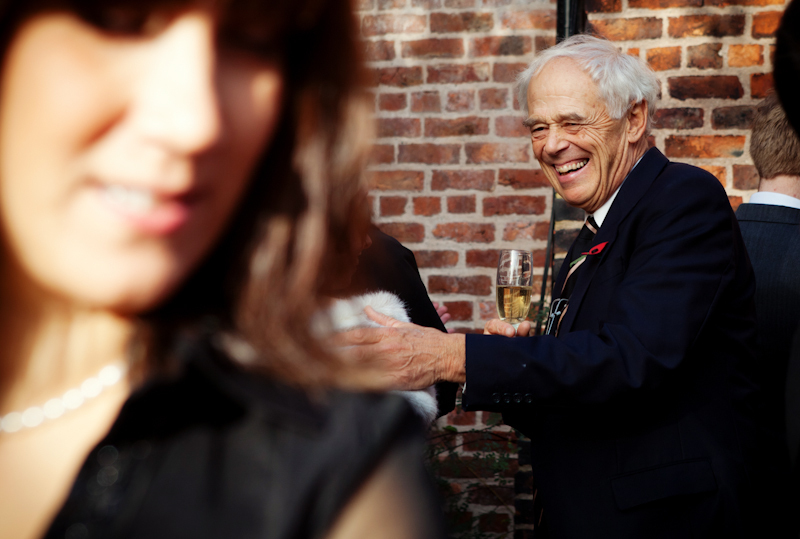 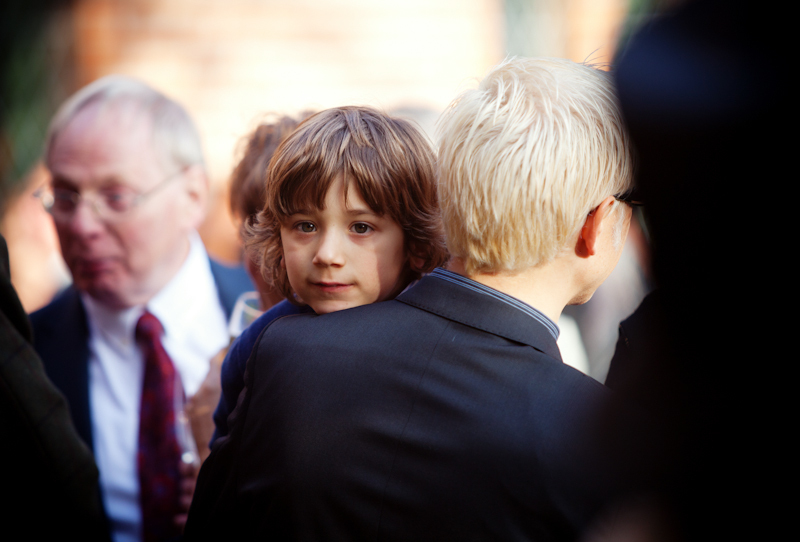 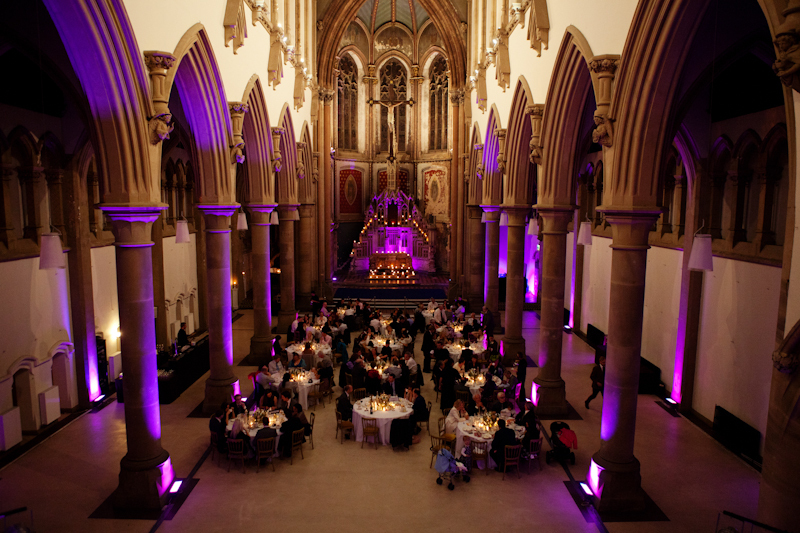 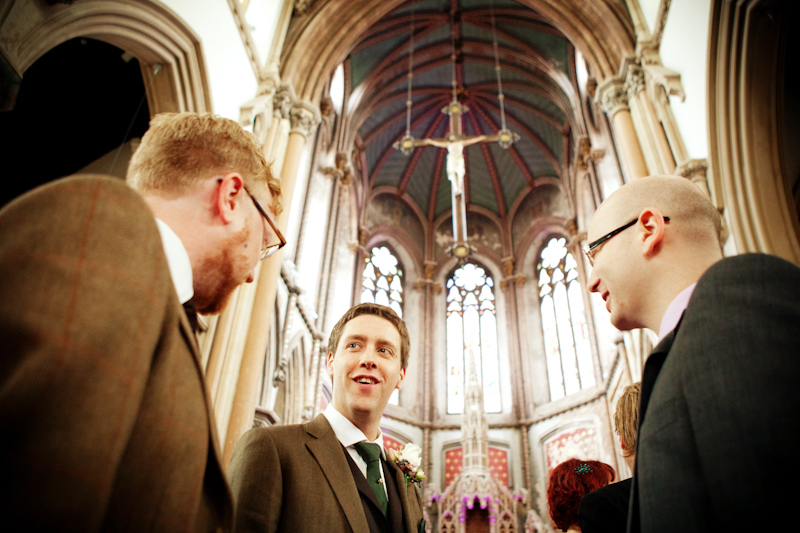 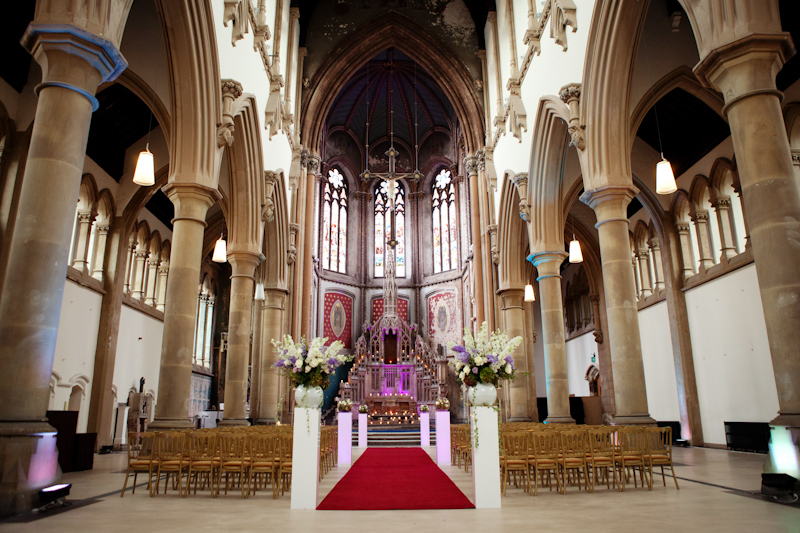 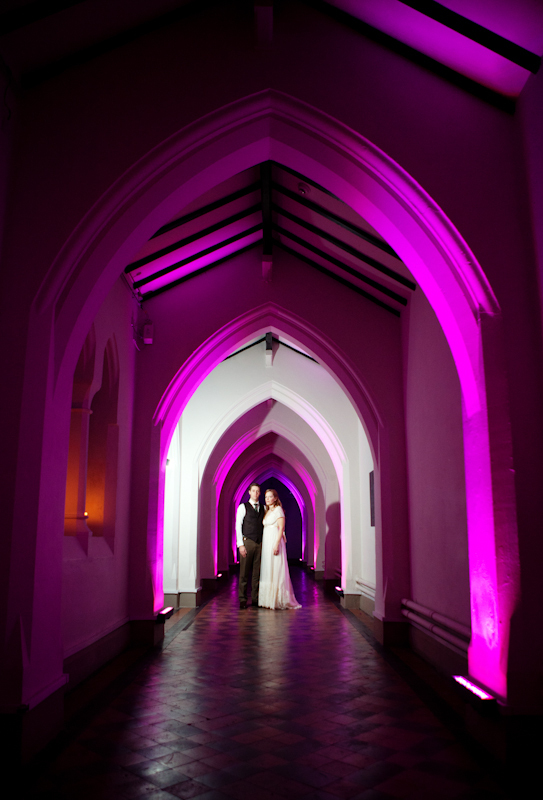 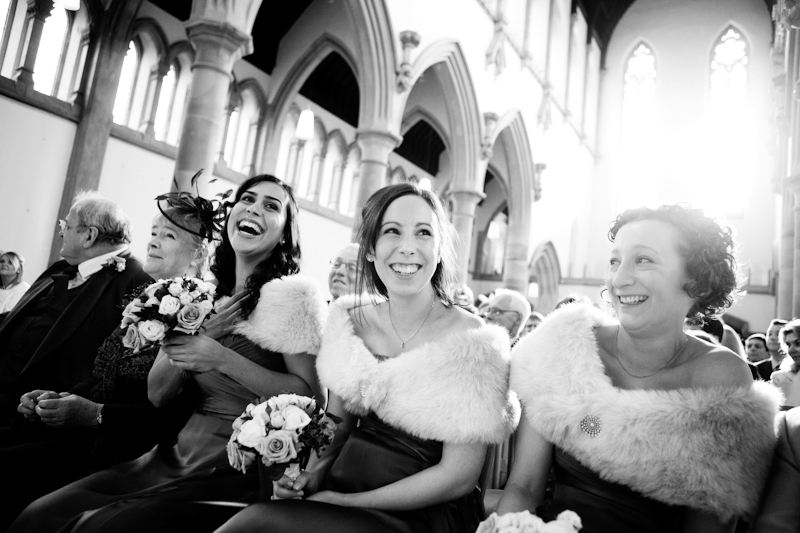 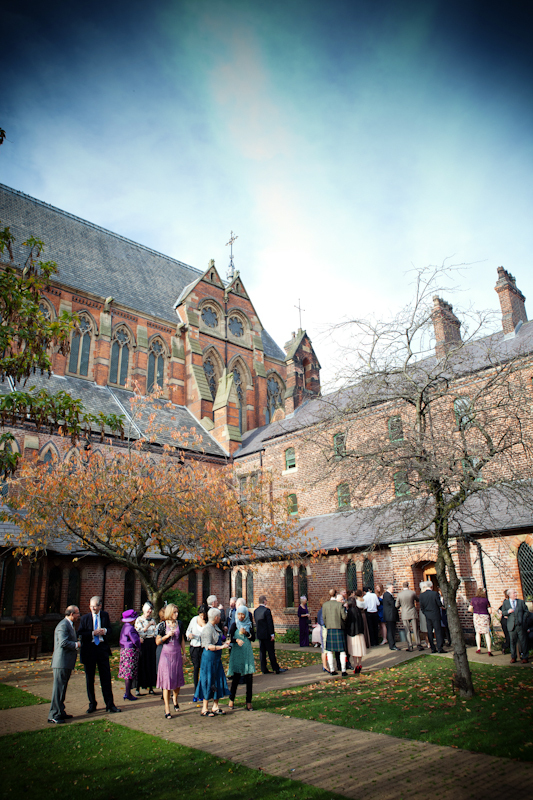 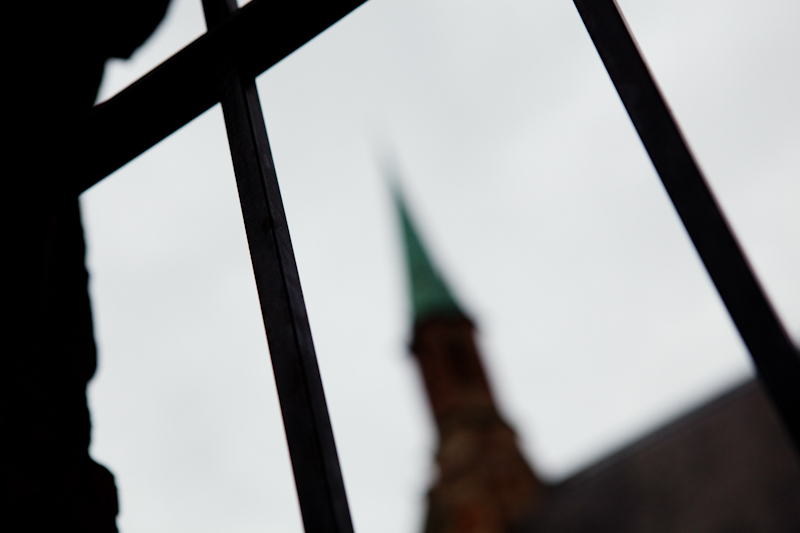 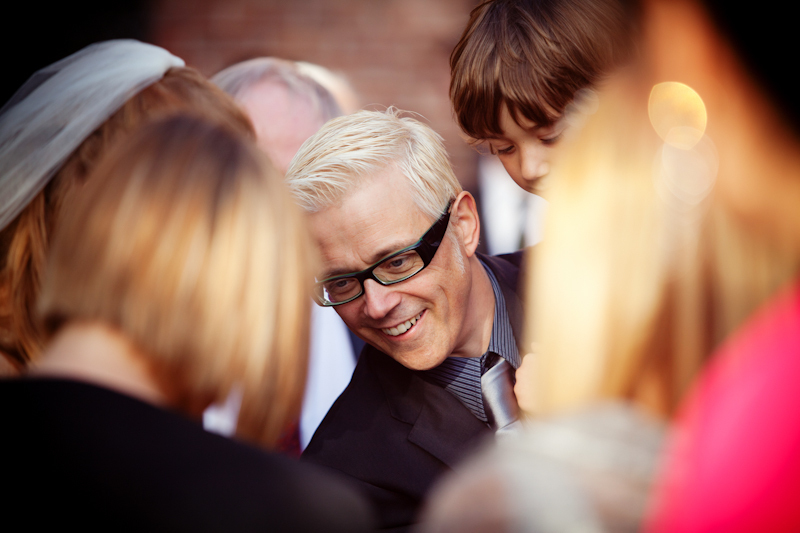 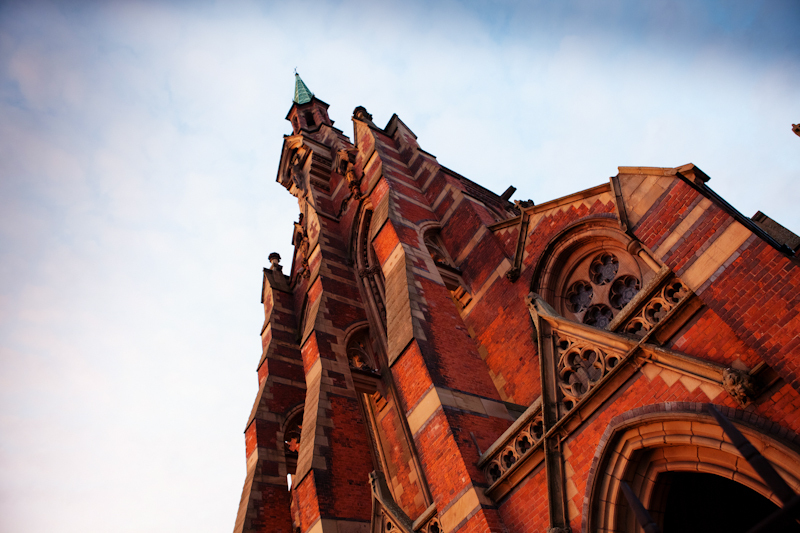 They chose the magnificent Gorton Monastery in Manchester as both their wedding ceremony and reception venue. 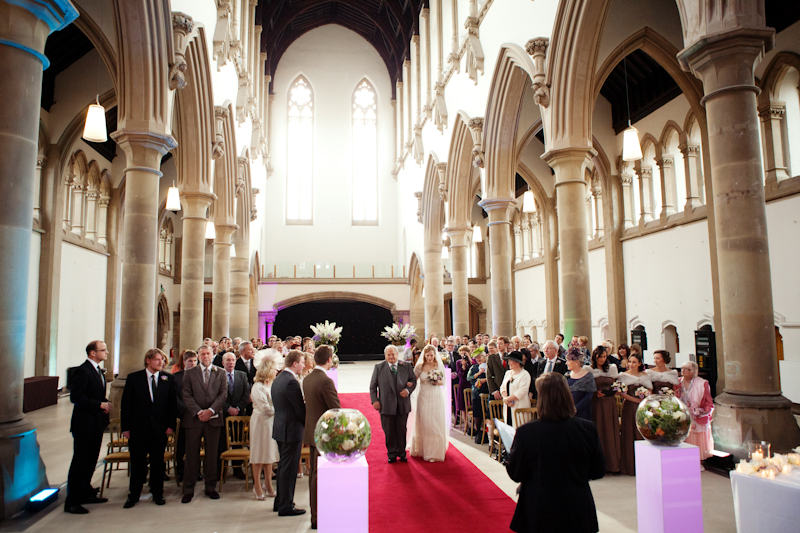 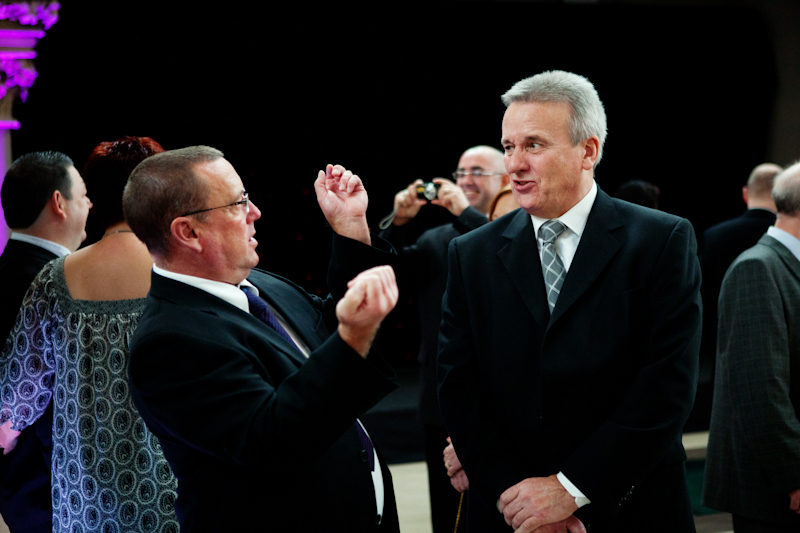 This was my first visit to the venue and I can see now why it has become incredibly popular for all types of events. 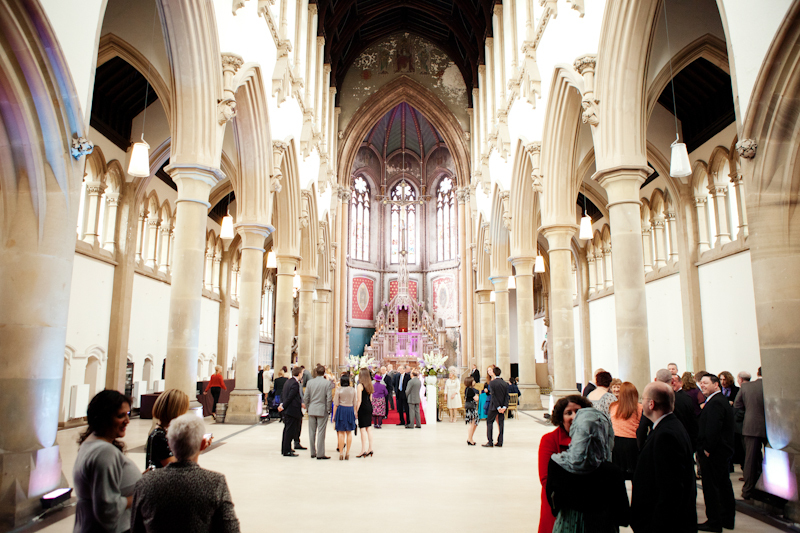 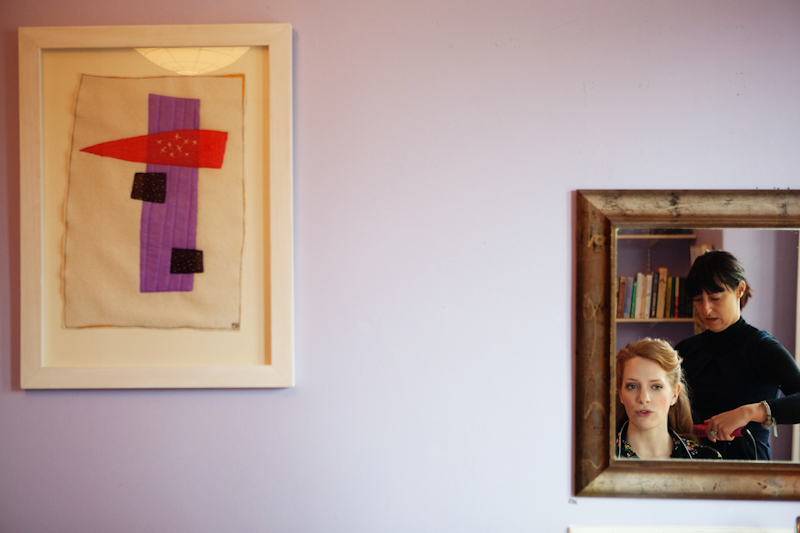 It is a great place to shoot with stunning exteriors and interiors. 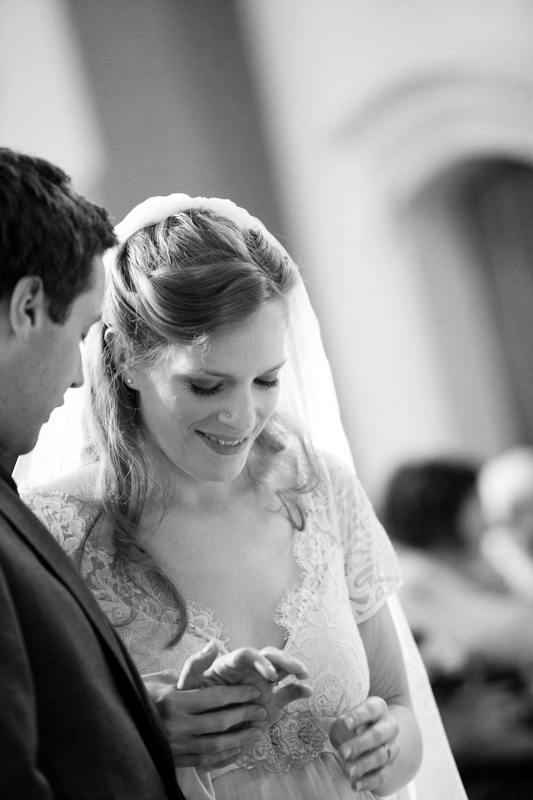 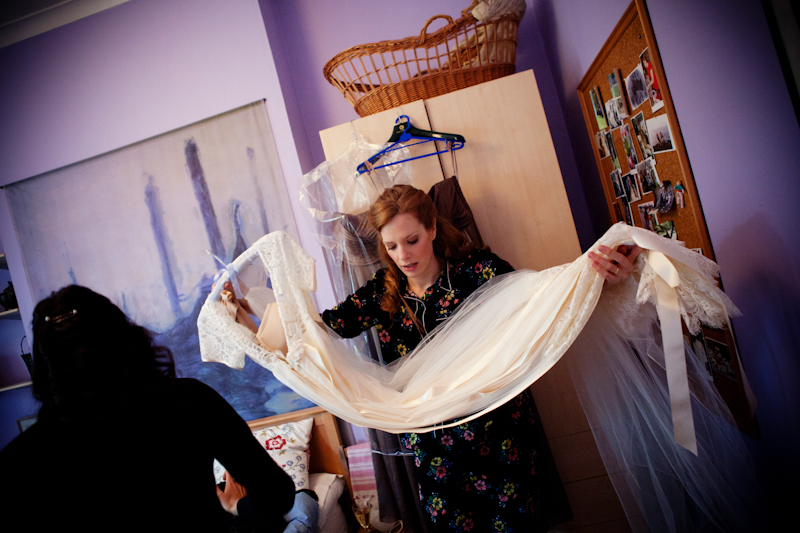 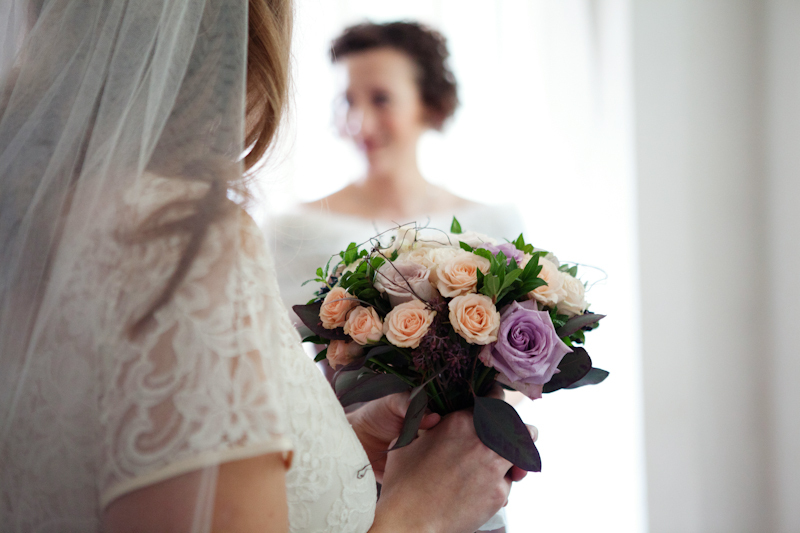 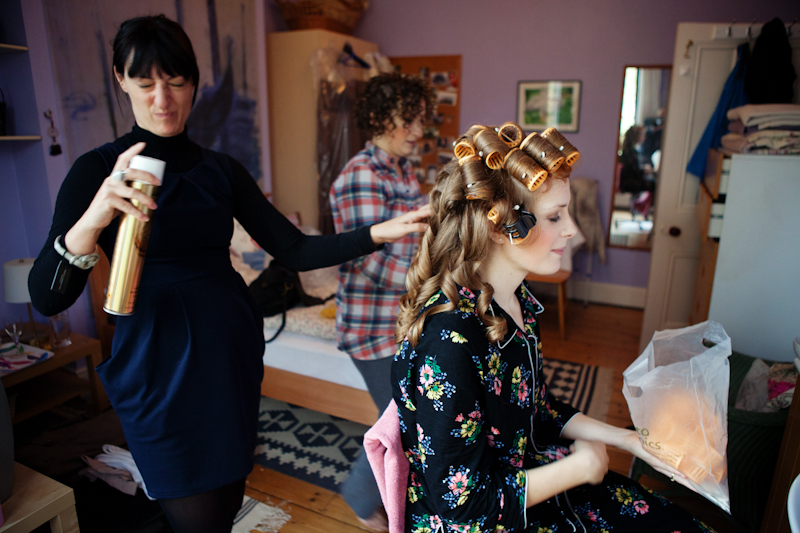 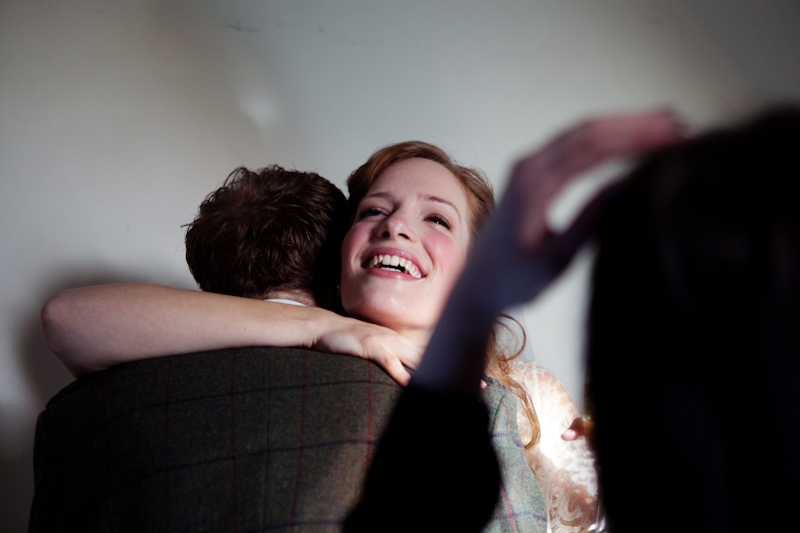 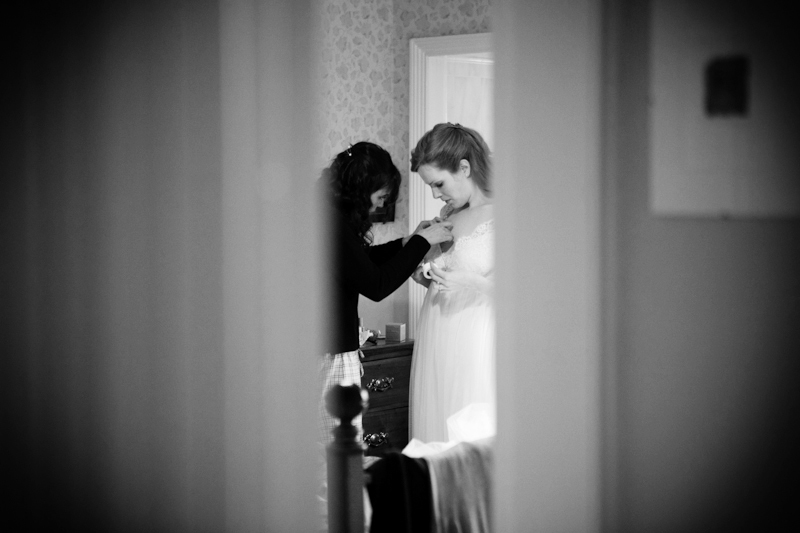 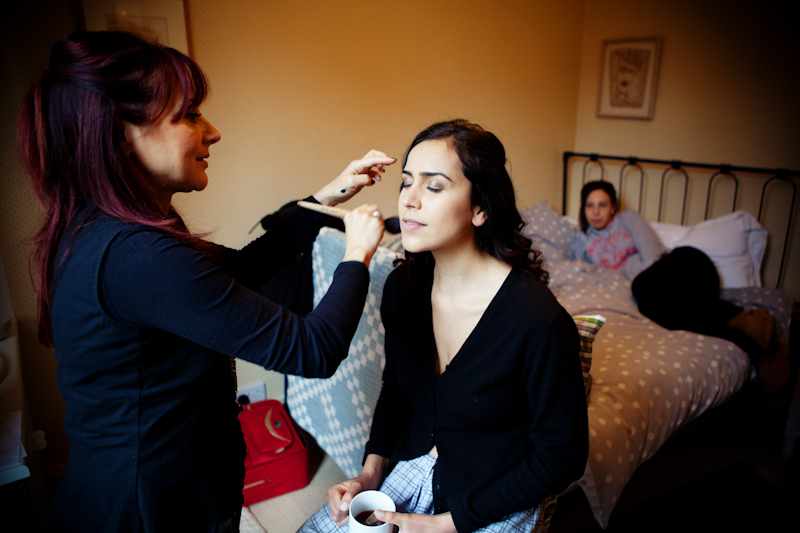 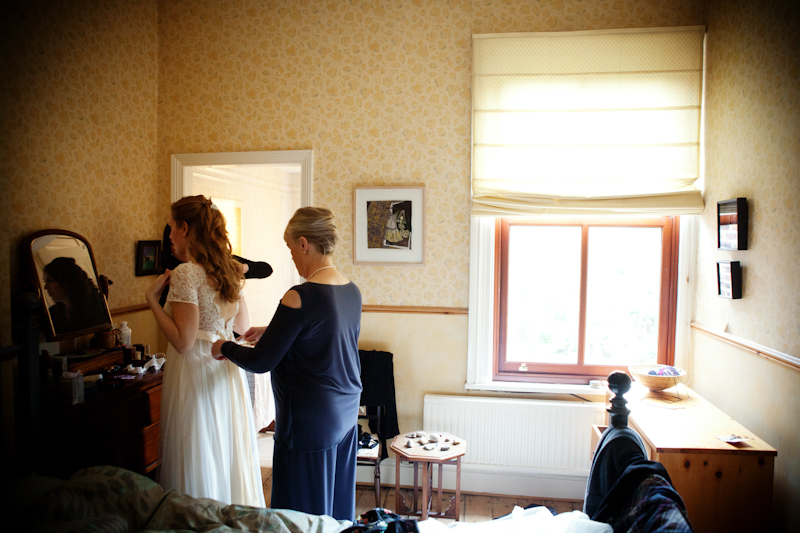 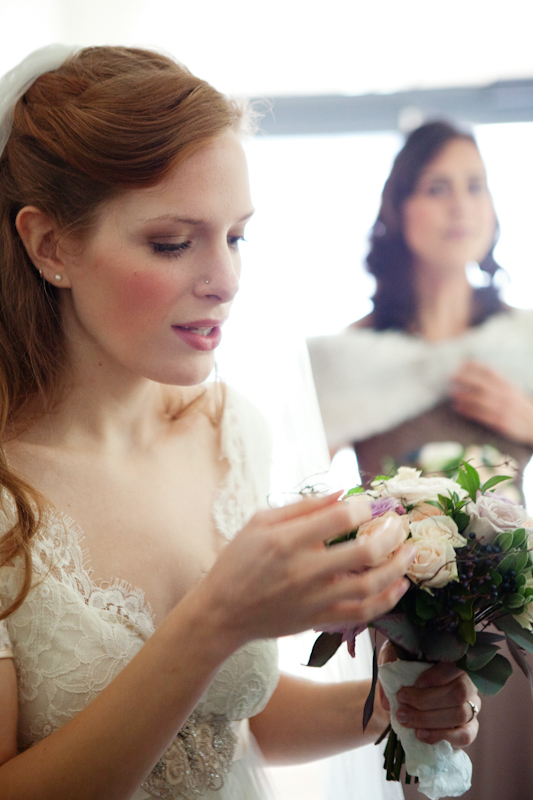 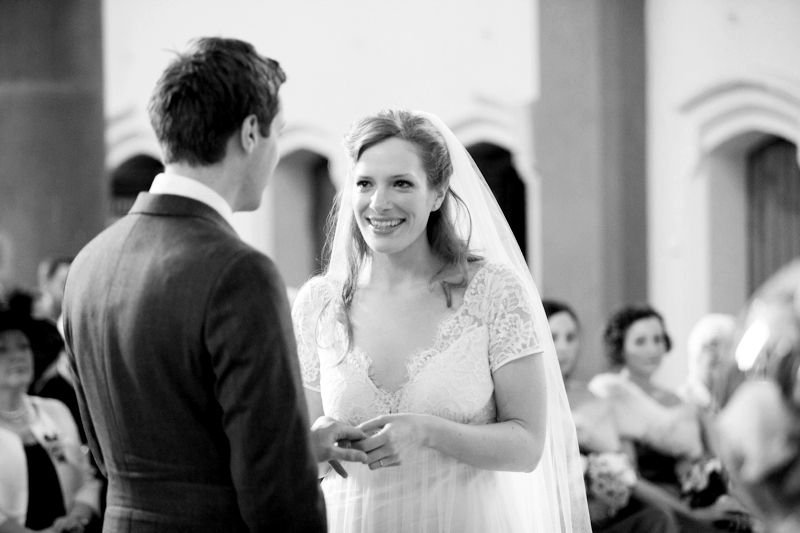 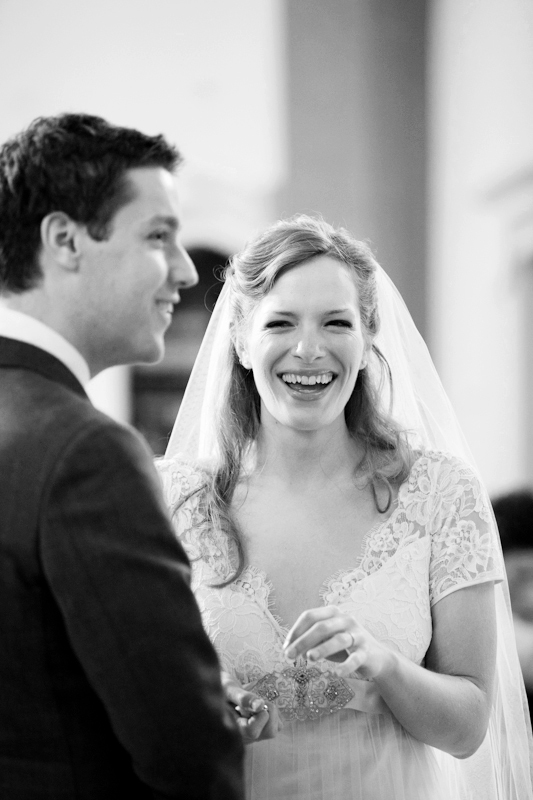 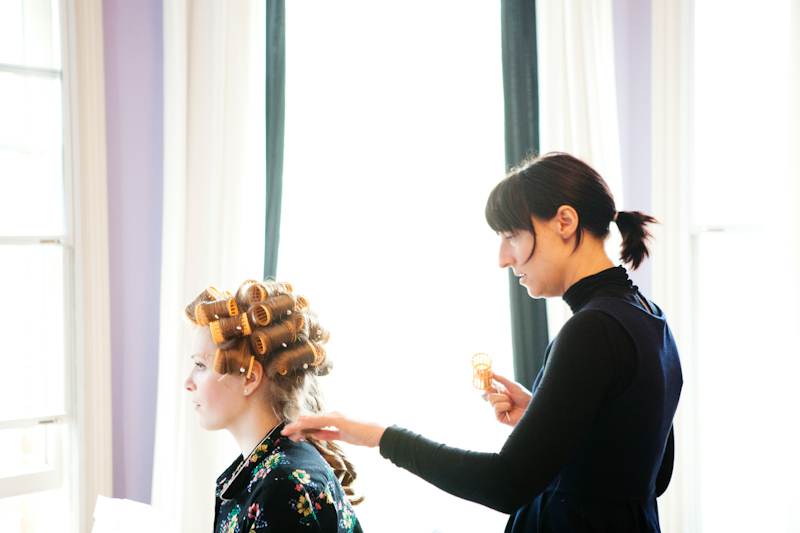 The day went without a hitch and Ruth and David were a pleasure to work with.